Consults via phone or Skype are options for both self-coached athletes with questions about their own plans and for athletes following an LW Coaching training plan. 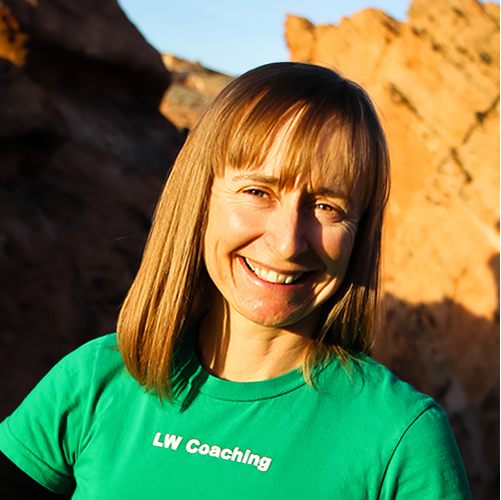 Customizing an LW Coaching training plan to fit your race schedule. Assistance designing and optimizing a self-coached training plan. Race day execution. This includes pacing, fueling and equipment. Endurance races can be won with superior race execution skills over athletes with superior fitness. Optimal race execution skills can make the difference between a finish and a DNF on race day. To get the most out of your consulting time, a little homework prior to the consult is helpful. Have an accurate list of your race schedule dates and goals. Write down questions and topics you would like to cover. It is easy to forget things once we get talking. Consults are $90 for a 30-60 min consult or $45 for a 0-30 min consult. Pre-payment is required via Zelle, Paypal, GooglePay or other options requested. Consults are available via telephone or in person. Email lynda@lwcoaching.com to schedule an appointment. Missed consults are paid in full. Cancellation more than 24 hours in advance receives full refund.